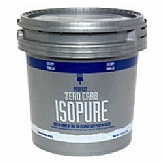 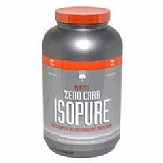 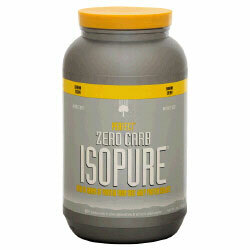 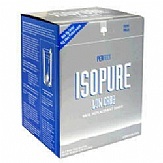 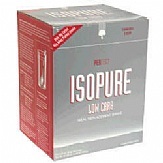 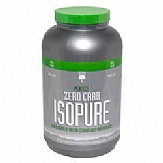 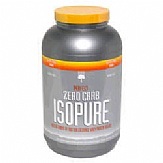 Nature’s Best Isopure Zero Carb Whey Protein is simply the purest Whey protein available on the market today. 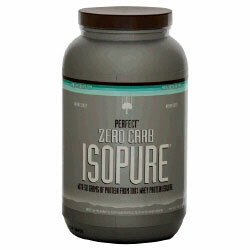 Each serving gives you a staggering 50 grams of 100% pure whey protein isolate. 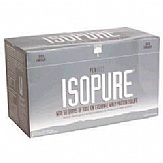 The filler and impurities that are found in inferior brands are taken out giving you the best protein supplement money can buy. 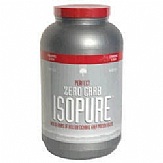 Most brands of whey protein have a mixture of whey protein isolate and whey protein concentrate. This mixture is far less bio available than pure whey isolate. Each serving has mega doses of branch chain amino acids (BCAA’s) that assist the body with protein synthesis, muscle recovery and growth. 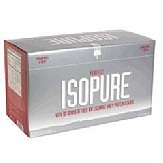 Just two scoops contain 3,465 mg of isoleucine, 7845 mg of leucine and 3080 mg of valine. 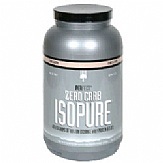 Nature’s Best Zero Carb contains no sugar or sweeteners so it is perfect if you are following a low carb nutrition plan. 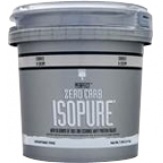 It is instantized so you can mix it in any liquid with just a spoon and you won’t have the clumpy mess like you get with other protein powders. 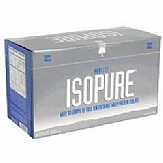 It tastes great too and comes in a variety of great flavors. 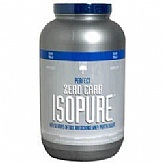 Nature’s Best Zero Carb can also be used as a meal replacement powder because of the added vitamin and minerals packed into each serving. 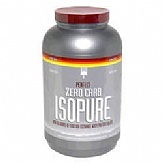 Over 27 essential ingredients give it a superior nutritional profile along with a super charged anabolic formula that contains anabolic ingredients such as chromium and selenium.